A common part of many people's childhood, wisdom tooth extractions are almost like a rite of passage for teenagers. The wisdom teeth sit at the back of the mouth and can greatly help with chewing. While a common procedure, it is associated with pain and something that many people dread. 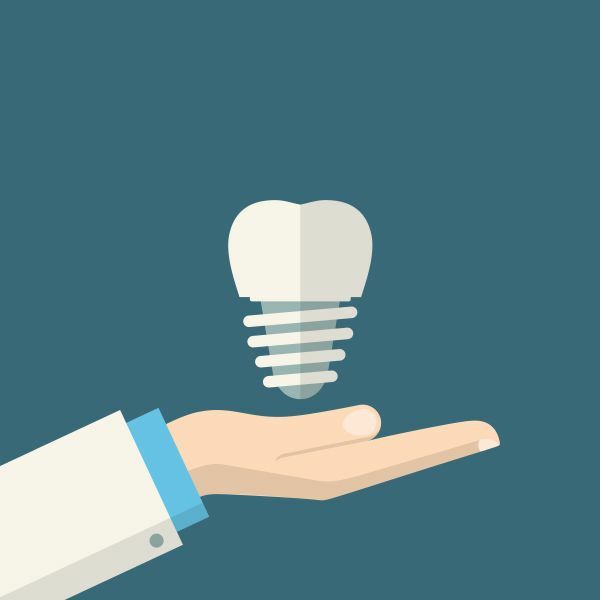 However, wisdom tooth extractions can be safe, mostly painless (except for some soreness after) and can result in less pain for the patient after the procedure. The procedure for wisdom tooth extractions will involve the dentist first taking X-rays of the patient's teeth to get an adequate view of the wisdom teeth. From there, the dentist will determine if the wisdom teeth need to be extracted. The placement and condition of the wisdom teeth will affect the overall procedure. 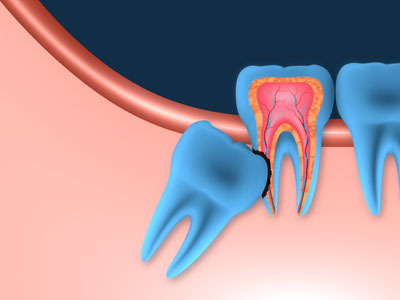 If the wisdom teeth are impacted, then the extraction might be more intensive than normal. If you or a loved one needs to go through wisdom tooth extractions, call (615) 526-2493 and schedule a consultation today. 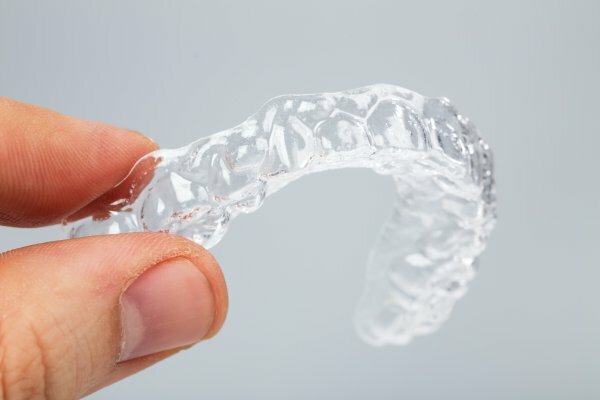 Our Franklin dentist office will make sure the procedure goes without a hitch and that the patient can continue to have a life with healthy teeth after.